Bang and Olufsen joined the chorus of companies making big announcements at CES 2018. The audio manufacturer detailed several upcoming headphone models, as well as teased future updates that will bring Google Assistant and Apple Airplay 2 to its existing products. 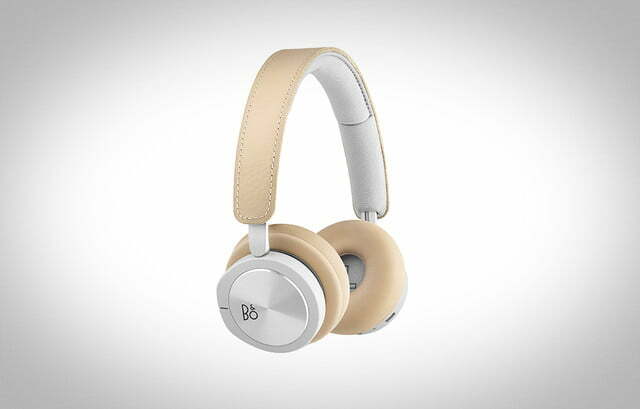 The first of those headphone models are the Beoplay H9i and H8i, which are updated versions of Bang & Olufsen’s previously available H9 and H8 over-ear headphones. 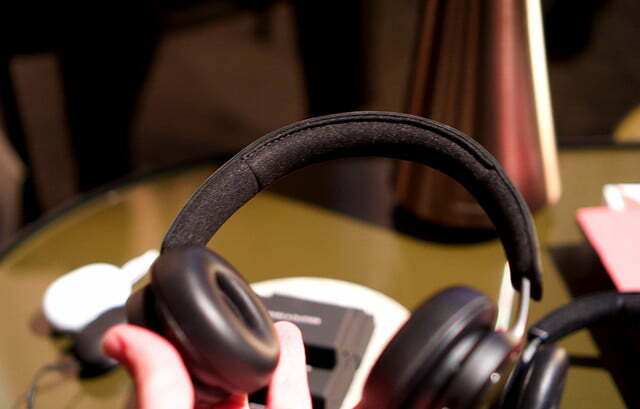 Upgrades to the H9i include an improved active noise-canceling (ANC) feature, enhanced for better performance at the 300-800Hz range, which is about the range of human voices. That means hearing even less of the conversations around you. 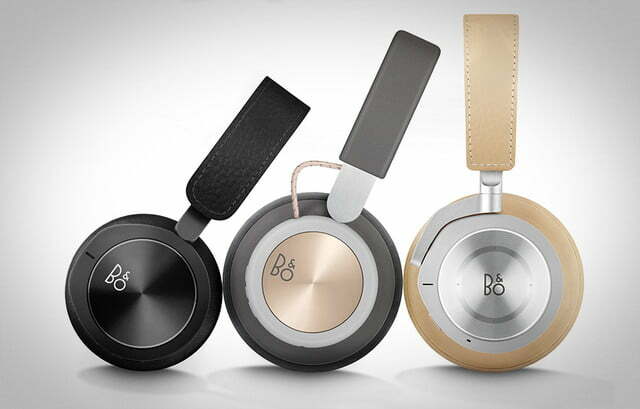 Bang & Olufsen also touted improved sound and a battery life that lasts up to 18 hours — four hours longer than the previous H9 model. 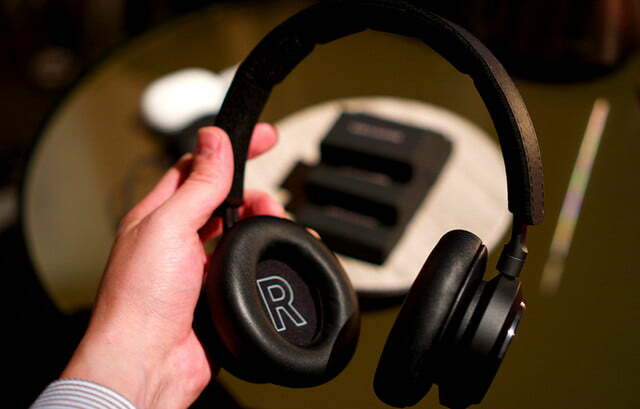 This new model has been given an updated design, with slimmer ear cushions and a more secure removable battery, as well as an additional microphone for better call quality. The H8i has also seen similar updates to design, call quality, and battery life, with an industry-leading 30 hours with Bluetooth and ANC turned on (or 45 hours without ANC). 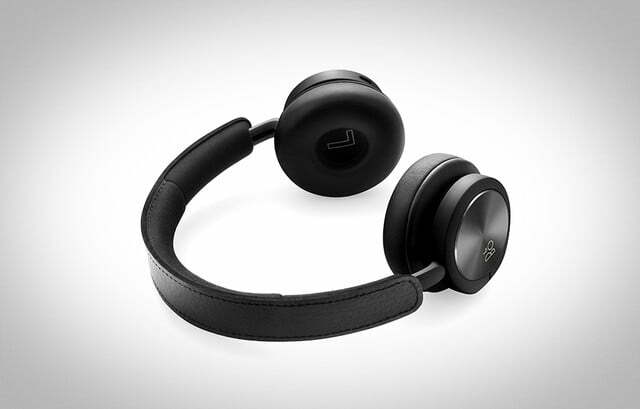 Both the Beoplay H9i and H8i share some other interesting features, including a transparency mode that turns off ANC when the playback is paused so you can immediately hear your surroundings. 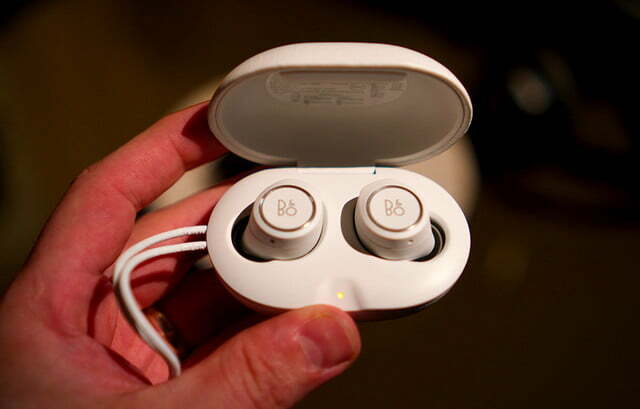 Both have a “proximity sensor,” which will automatically pause your music or video when the headphones are removed. 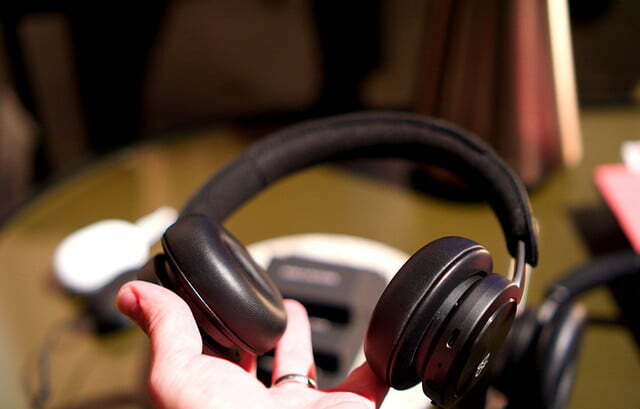 It can also recognize when the headphones are put back on, and will automatically resume playback. 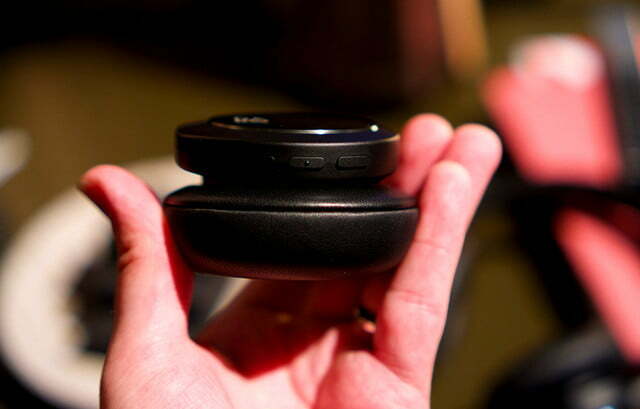 Finally, the H9i and H8i will be able to pair with up to two Bluetooth devices simultaneously. You’ll be able to purchase the $500 H9i and $400 H8i from the Bang & Olufsen online store and select third-party retailers starting January 25. 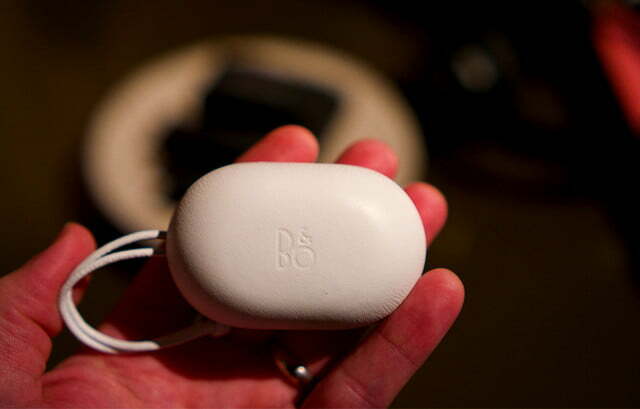 They come with a carrying bag and 4-foot-long USB-C charging cable and an audio cable. Both the All White and All Black versions of the E8 will be available on February 22 from Bang 7 Olufsen’s online store for $300. 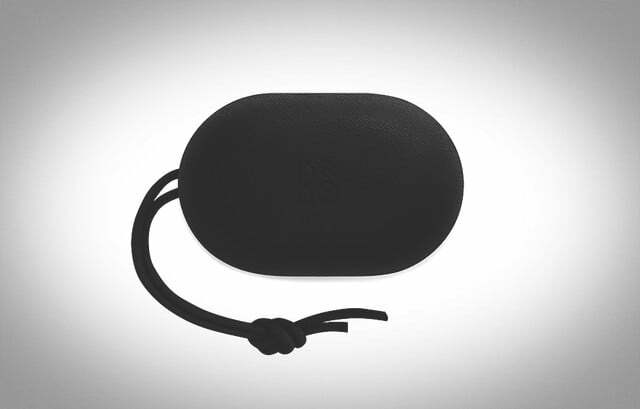 A leather charging case, charging cable, and five ear tips are also included. The last piece of CES news from Bang & Olufsen is that Google Assistant can now be used to control select Bang & Olufsen speakers and TV audio devices via either a Google Home or Google Home Mini. Further Google Assistant support will be coming to select Bang & Olufsen products later in 2018, including the ability to interface with the artificially intelligent assistant directly through the device. 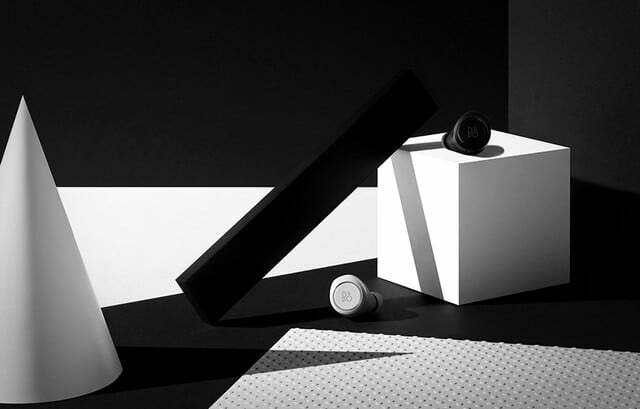 Be sure to check out Bang & Olufsen’s official website for more information on these announcements and all Bang & Olufsen products.